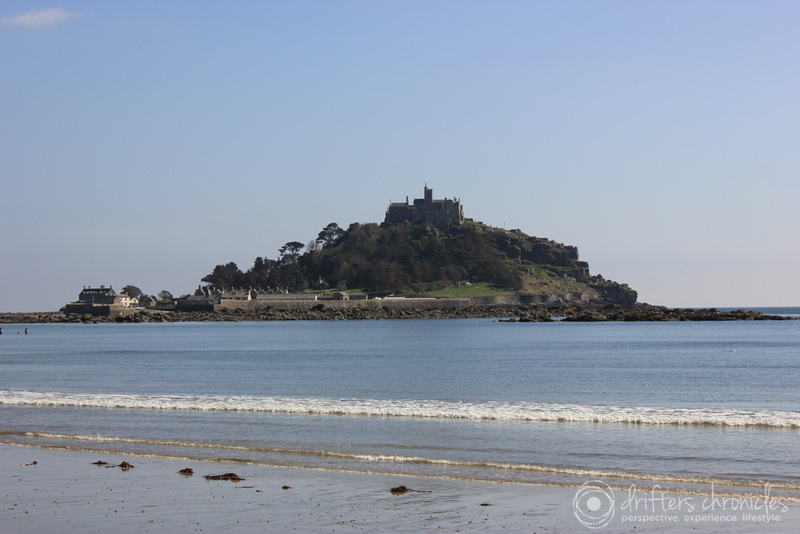 The view of the castle from the town of Marazion is spectacular. The view from the castle to the town is majestic. History a thousand years in the making. Legend has it that in year 495 a vision of Archangel St Michael (near an ancient stone chair at the castle’s entrance) presented itself to fisherman. This makes St Michael’s Mount a destination for pilgrims. The castle has been passed down the St Aubyn family. It is still home to the family today. We came across another castle in England that was still owned by the family – Alnwick castle. I think that is very special to have a historic castle in the family. This castle is part of the National Trust. If you are planning to visit more than one National Trust site, ask about memberships. At the first castle we visited they offered a pass that would cover entrance and parking to all National Trust sites. We didn’t take it, in hindsight it would have saved on costs. 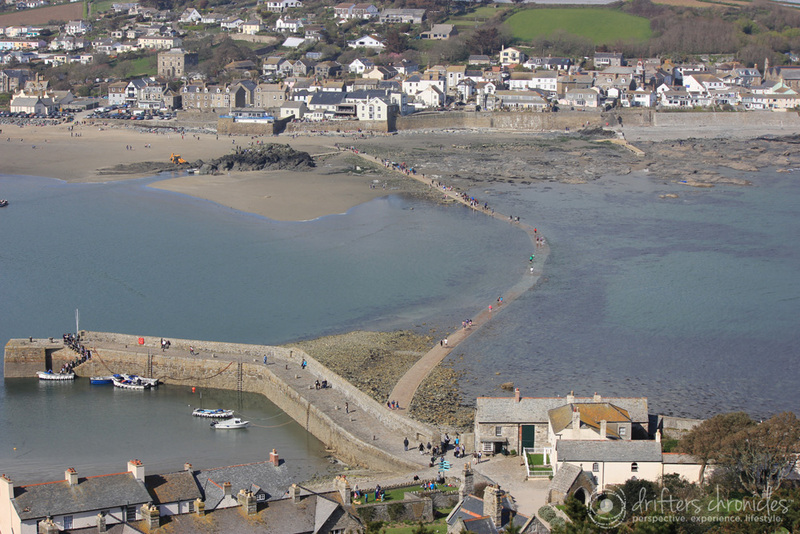 Be sure to plan out your visit to St Michael’s Mount – click here. We would also recommend a car rental, you will have more flexibility to visit several castles over your stay. This entry was posted in England, Europe, Hers, History and tagged England, St Michael's Mount, Travel. Bookmark the permalink.